As a supporter of RSPCA ACT, do you ever wonder if your donations of time and money are really making a difference? The short answer is yes. You are literally saving lives. A few years ago our cat and kitten homing rates were comparatively high, but they weren’t as high as they could have been. 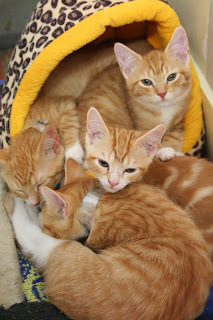 One problem was that diseases could spread through the kitten population while they were too young to be vaccinated, and as many kittens were already compromised after a tough start in life, they simply weren’t strong enough to fight. The solution to this problem was brilliant in its simplicity. We needed to get kittens out of the shelter. We needed to let sick kittens be treated without spreading their illness to others. We needed somewhere for all of our litters of kittens to grow big, strong and healthy so we could find them a forever home. So, we put a call out to the public asking for help – we needed an army of volunteers to become kitten foster carers, and what a response we got! We now have around 150 trained foster carers and we are able to provide them with everything they need to raise and socialise these precious little creatures – food, bedding, blankets, litter, litter trays, bowls, hot water bottles, toys, vet care… whatever the carers and kittens require. 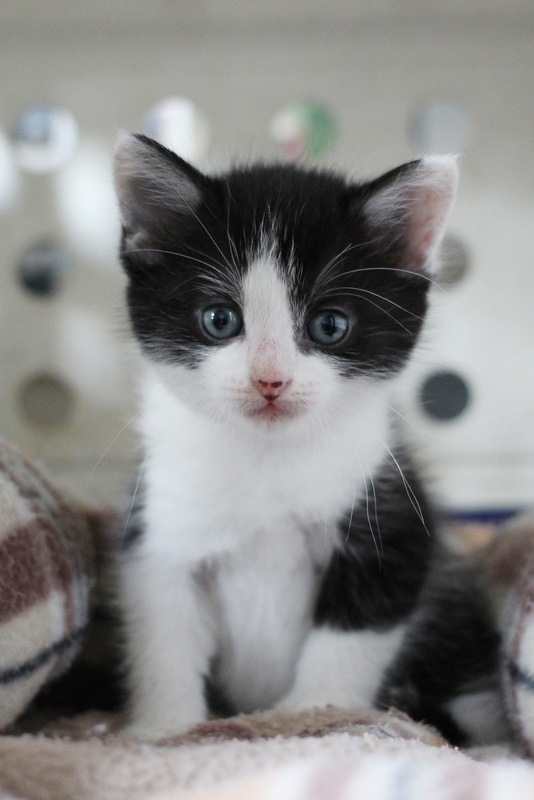 In 2012 RSPCA ACT achieved outstanding results in our cat and kitten rehoming rates with 74% of domestic cats and 91% of domestic kittens being homed. These amazing figures are the result of the dedication of our staff and volunteers, and the support from our donors who make this work possible. Cats and kittens at RSPCA ACT are given the very best chance of finding a new home, and we have you – our supporters – to thank.